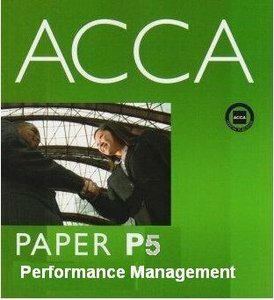 ACCA P5 Advanced Performance Management APM: Paper P5: Complete Text (Video Book) | Free eBooks Download - EBOOKEE! Posted on 2013-12-20, by way_vs. No comments for "ACCA P5 Advanced Performance Management APM: Paper P5: Complete Text (Video Book)".